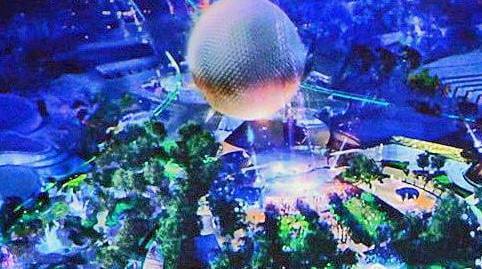 Several new attractions were announced for Epcot during D23 Expo 2017, but Future World will not be left behind as the park changes. 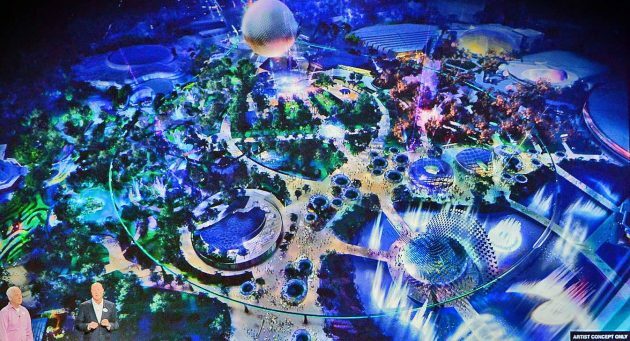 Disney Parks chairman Bob Chapek and Imagineer Tom Fitzgerald unveiled a “Blue Sky” rendering of the updates coming to Future World in the years ahead. For reference, this is how Future World currently appears in an aerial shot from Google Maps. The concept art shows Spaceship Earth will mostly remain the same, but the exhibit area behind the ride will be smaller. 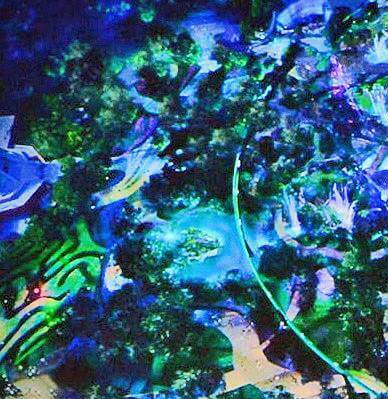 The Innoventions and character meet and greet buildings have been removed in the artwork. Future World East is undergoing some major changes. The space formerly occupied by Innoventions has undergone a complete makeover and appears to consist mostly of plant life. This could also serve as an entrance to the newly announced “Guardians of the Galaxy” attraction that will be replacing Universe of Energy. Over on the west side, a new maze-like hedge structure and water area appear outside The Land. With the removal of the character meet and greet building, there is a lot of open, green space behind Spaceship Earth. It is also worth noting that there appear to be some major remodels done to the Club Cool (left) and Mouse Gear (right) buildings, if those are in fact the structures we see in the image below. Just before the entrance to World Showcase, there appears to be some sort of new water feature. 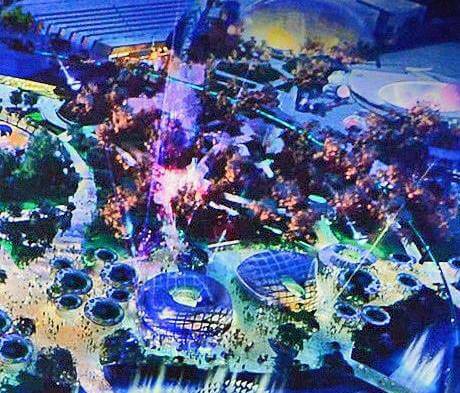 There are certainly a great deal of changes coming to Future World over at Epcot. Keep in mind though that this is simply concept art and the finished product will likely see some changes. 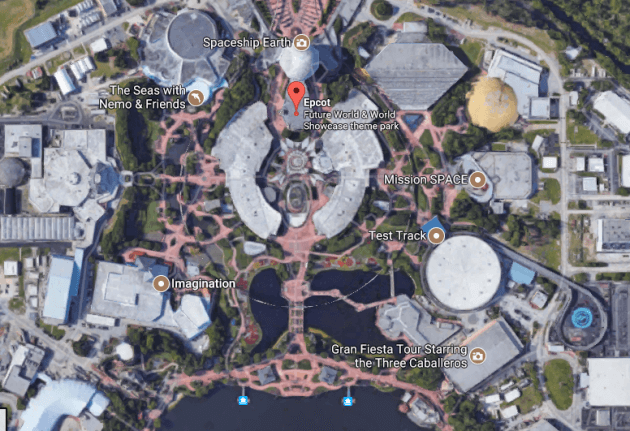 Still there is plenty to be excited about with the future of Epcot. While artist rendering are not always completely accurate, they do tell basic thing about what is going to happen in the future. On of the interesting thins also is that the Fountain of Nations completely gone and adding a fountain inside of World Showcase Lagoon at the International Gateway. 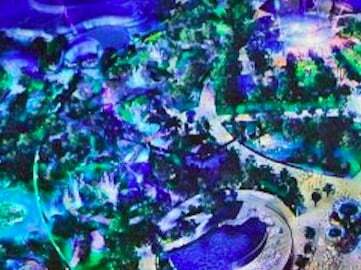 While I am shocked about the removal of Innoventions and replacing it with literally nothing but trees, putting a fountain/show similar to the Belagio in Las Vegas at the International Gateway would make sense considering no one watches the current fountain show. 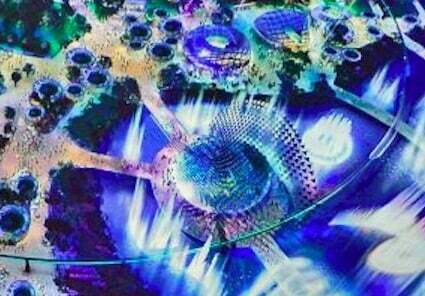 It COULD even be a show like World of Color like that have at California Adventure. Considering what they did in front of the castle in the Magic Kingdom and the short amount of time it took to do it, these changes could easily be done by the time the new Guardians of the Galaxy ride opens in 2021.